This is NOT a post outlining how I went dune bashing with a tour group, camping with Bedouins or barbecuing in the desert. This is the story of yet another mad escapade in the life of a crazy Panda! So it was the weekend and my friend and I had been making plans to hang out for quite a while now since the weather in Kuwait is currently bearable. 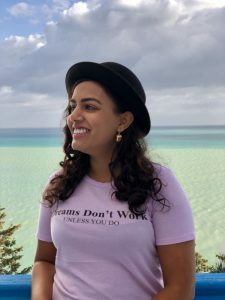 (Side note: She is a girl I connected with through this very blog and she is awesome. Find her on Instagram @the.expat.teacher). 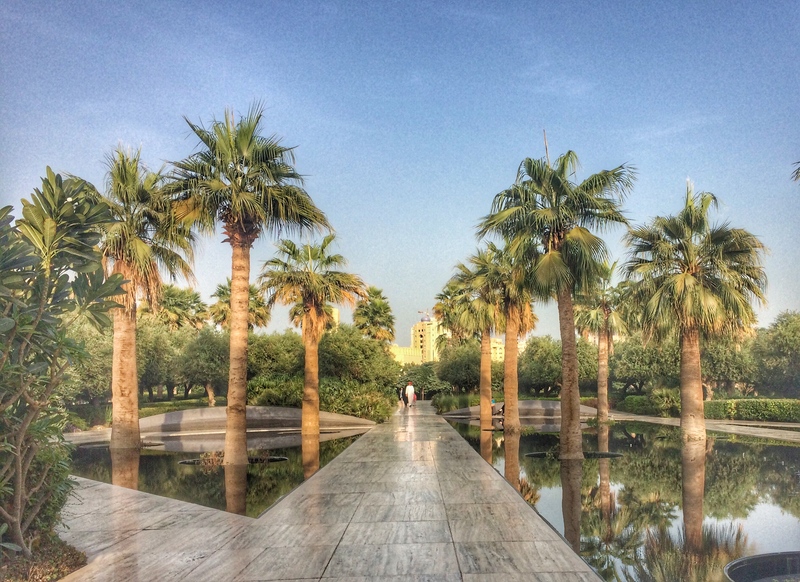 The plan was to meet for brunch at Table Otto in Al Shaheed Park and us, along with two others, would head for a drive to the desert. It felt weird to have been to the desert in Qatar and years ago, even Dubai but not Kuwait! With our itinerary planned we headed off for brunch. Not to dwell too much on the brunch but it was seriously divine. This is a reminder to myself to get cracking on a post outlining my favourite breakfast spots in Kuwait. The weather wasn’t great when we started our outing but after burnch, when we started driving away from the city, the weather was moving towards bad. Off in the distance was what looked like a dark wall of sand up in the air. One side of the desert was a nice partly cloudy day but looking in the other direction was an ominous greyness. Neverthless we kept going. We refueled with some snacks at a portable bakala (convenience store) and made our way towards an oil rig. A shop in a truck! An oil rig is a large structure with facilities to drill wells which extract and process oil. I sneakily took a picture of what looks like nothing impressive… but there you go, we were wandering around the stuff that causes wars to begin. It felt weird. After a while we drove past Mutla’a Ridge. Mutla’a Ridge is the highest point in Kuwait, at 306 meters high. When we passed this sign, I realised that we were actually on the Highway of Death. Its called the Highway of Death because in February 1991, thousands of Iraqi soldiers and civilians were retreating to Baghdad, after a ceasefire was announced, when President George H. W. Bush ordered U.S. forces to obliterate the retreating Iraqi army. Fighter planes swooped down upon the unarmed convoy all along the highway and shot at them for hours on end. After the carnage was over, some 2,000 mangled Iraqi vehicles, and charred and dismembered bodies of tens of thousands of Iraqi soldiers lay for miles along what came to be known as the “Highway of Death”. About 40 minutes later, we could see the Iraqi border within sight but since we couldn’t take any pictures there, we did the next best thing which was taking a photo with the nearest sign. I can imagine that, in favourable weather, it would be lovely to go out into the desert, enjoy a barbecue and maybe do some quad biking. But the day I went, was not the day for such frivolity. The wind picked up speed as we began the drive back to Kuwait city and suddenly we found ourselves in the middle of, what I believe is called, a sandstorm. I call it hell. The once still air began to whip around turbulently. Sand was being blown everywhere. What looked like rivers of sand began flowing down the roads and the sustained winds seemed to be growing even stronger. Visibility was poor. 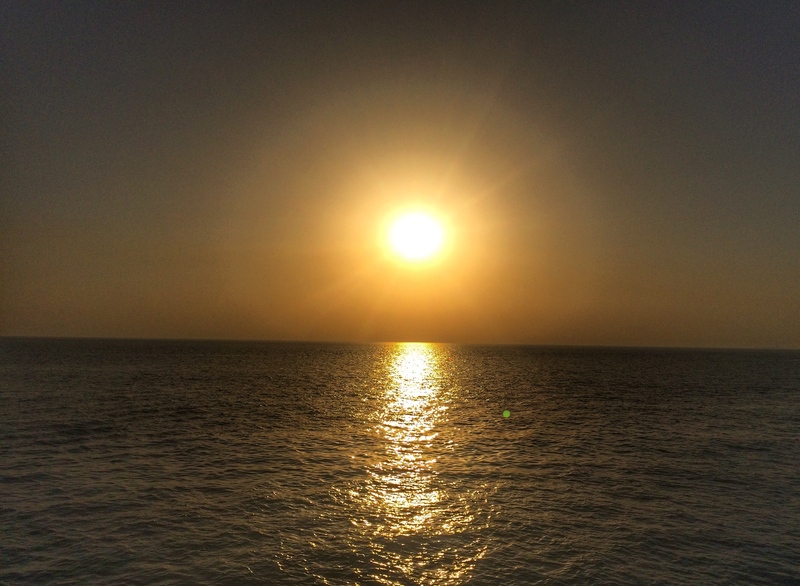 The sun was an opaque glowing ball in the distance so there would be no magical Kuwaiti sunset for us. But instead we were treated to watching mountainous dunes shape-shift right before our eyes. Rivers of sands streamed up and over slopes. Peaks in some areas steadily disappeared while others were being built up. The flying sand, road full of potholes and my urgent need for a bathroom (of course), made for one crazy drive. This was the scene outside the car window- no that is no filter on the photo; the brown in the air is sand. On a better day, we would’ve disembarked to hang out with the camels. But there was no way I was getting out of the car in this crazy desert storm and getting sand in my lens. When we finally got back into civilisation, the weather was back to normal and I was ready be back to normality (and a bathroom!). I know it sounds a bit hellish but it was soooo exciting. The kind of adventure you can only have in the Middle East… You seriously cannot pay money to have these kinds of authentic experiences! One has to admit that nowadays, too often the image of Middle East focuses almost exclusively on the negative portrait of Islamic traditionalist ideologies. Too little is focused on the impressive landscape and interesting history of the Arab countries. My little jaunt into the desert taught me that there is something worth exploring no matter where you are, what the weather is like and you really never know how a short drive may turn into a day long adventure. These are the moments where I am so grateful to be living in Kuwait! To get to the Iraqi border, drive north out of Kuwait City towards Jahra/Abdali on Route 80. Try to go in a vehicle with 4 wheel drive as the roads aren’t that great. Stock up before you head into the desert… provisions are really slim in that part of the world!. Sounds exciting! It also seems that there is a lot of history in Kuwait, bad memories but something to see nonetheless. When my husband is living here with me next year, we plan to take a road trip through Saudi Arabia to Oman or U.A.E. You need a special visa to drive thru there, and only men can drive. I think it will make for an interesting experience and blog post. I will probably we sweating the entire way. Wow I didn’t know you had to get a special visa for driving through KSA but that sounds like a very exciting (albeit nerve wracking) road trip! There’s always something to see and explore in a country as I’m sure you know after so many months in Qatar 😊 Not long till your Egypt trip!! Oh yes! this is definitely my thing. Been there many times and you are right. Off the beaten path is always exciting. Looks like a good adventure ..that too an all girls trip. Did you visit before the big dust storm? Glad that you made it safe home. The pictures and this history behind the road is interesting. Yes I went just before the dust storm (foolish me!). 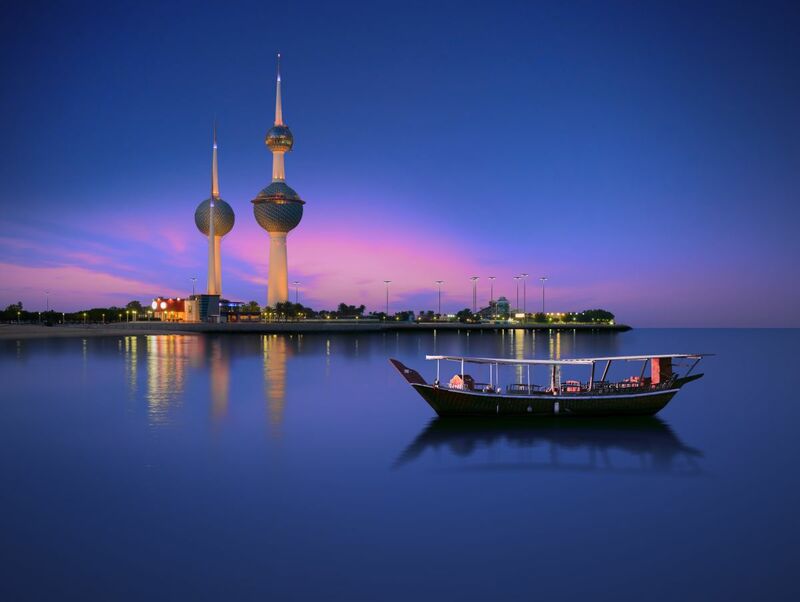 It was a great adventure… I am trying to find off the beaten path things to do in Kuwait! If you find out, can you let me know? Haha! Maybe try finding unsliced bread so you make your own. I did that when I lived in South Korea! I also made burfee that was so soft, it dripped off my fingers like slime but hey, that’s another story!